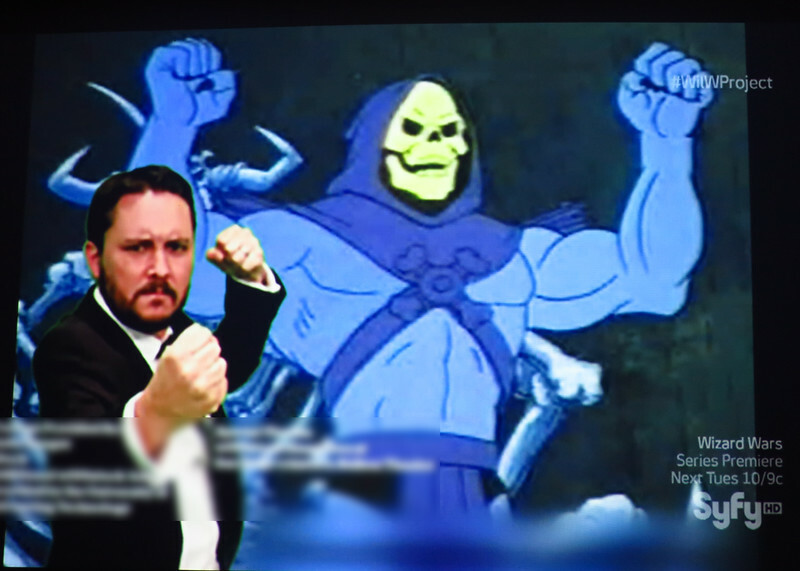 from the "Wil Wheaton Project" - my photshopped image made it on TV! Wil Wheaton would post a montage of images that he would ask fans to photoshop while the show was going. The finale was a few of his favorite images from the whole time. My skeletor image made it into the cut! This was sooooooooooo fun!